The Connect feature allows syncing existing issues in-between. It helps to synchronize existing issues in different projects or instances. In case the issues you want to connect have existing comments, please use Bulk Connect option in the Exalate admin menu. The comments which existed before the issue is connected will be sent over to the remote issue. The local data filter or remote change processor behavior is being applied. For instance, if the relation specifies that local comments should remain local, then these will not be sent over. All attachments that existed before the issue is connected will be sent over (again respecting the data filter and change processor). Click Submit button to connect issues. If you want to sync existing comments, attachments or worklogs make sure you have configured advanced options before submit. In case the issues you want to connect have existing comments, please use Bulk Connect issues option in the Exalate admin menu. When a sync error appears or the remote issue doesn't exist you will get an error notification and the status result in the sync status panel. The error can be resolved only by the Exalate administrator. 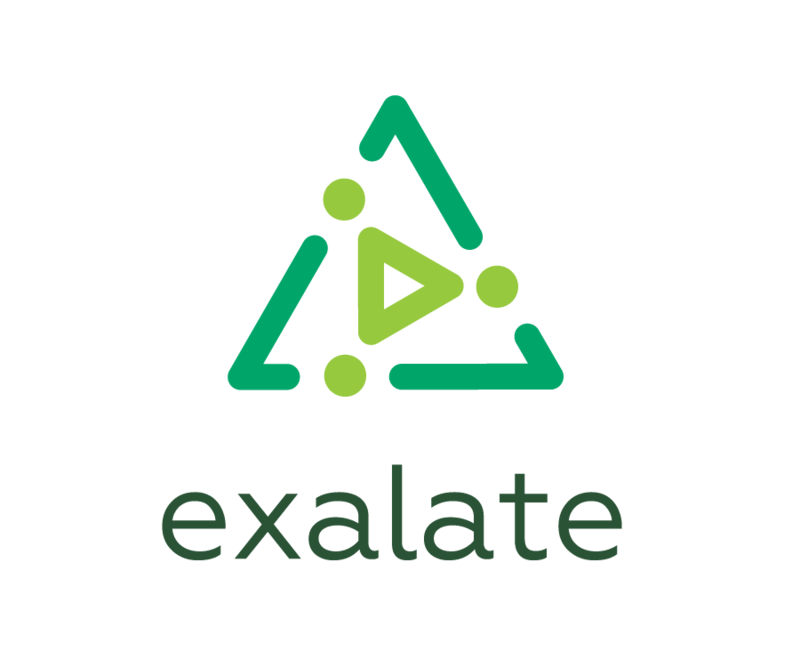 In case you need help, please submit a request at support@exalate.com. We are improving the product so that the user will get notified if the issue cannot be connected, and provide a way to rectify (instead of the administrator). How to connect HP ALM defects with existing Jira issues.